Skip to the end for the full list of over 150 social media sites! 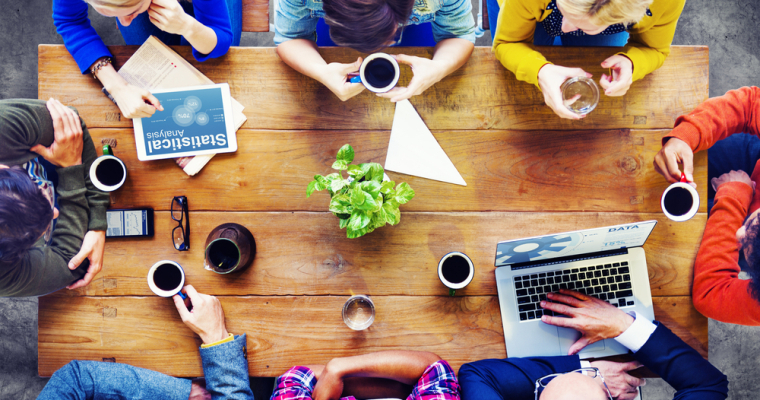 It’s not uncommon for us to hear about new social networks every few months. In 2014 we saw snapchat take off and Ello surface as a non-advertising based model of Facebook. Here is a list of the top 10 most popular social media sites with over 100 million active users world-wide (YouTube was not included as a social network). Founded in February 2004, Facebook has become the world’s most popular social media sites bar none. Its worldwide presence is unmatched in social media. 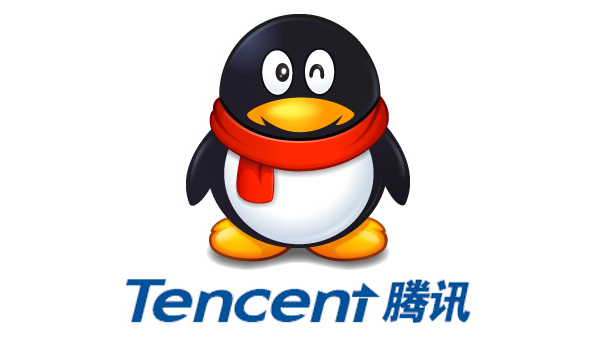 Tencent QQ launched way back in February 1999 and continues to be China’s preeminent social network. Tencent Qzone is also part of Tencent. 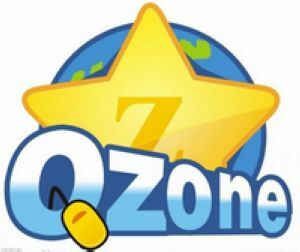 It was launched in May 2005 and allows users to create diaries, blogs, and share photos among other activities. Ahh WhatsApp in your grammatically incorrect glory. This is was one of the hottest tech stories of the year with Facebook’s purchase of the company for $19 billion! Amazing to think for a company that was only founded in August 2011! Hmm, many claim that the stats from Google+ are inflated. The social network was founded in June 2011 and has provided a social haven to many select niches (including my own, SEO). Earlier this year Facebook officially separated Facebook messenger from the regular Facebook app much to the chagrin of many users.The move was consistent with Facbeook’s fragmentation strategy seeing the company diversify its portfolio of products instead of having to forever grow Facebook’s user base (which it of course wants to do, but ultimately will not be the only factor that influences the company’s stock price). WeChat is another offshoot of Tencent. 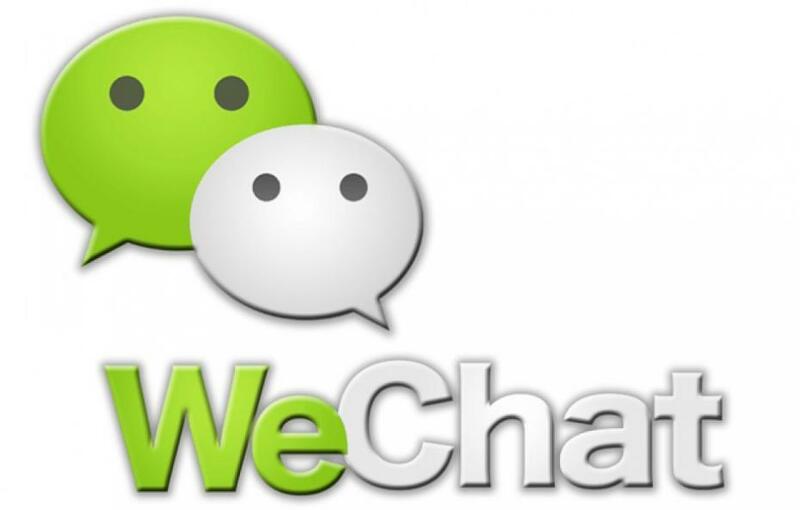 It’s a micro text and voice messaging service, China’s largest standalone messaging app. Instagram took the idea of flickr, made it mobile and more social, put filters on it and bam! In April 2012, Facebook bought instagram for approximately 1 billion in cash and stock. Interestingly in 2013, Instagram grew its user-base by 23% while Facebook only grew by 3%. Skype! It’s good to see MicroSoft make the list. In 2011 Microsoft purchased Skype for 8.5 billion and have now fully integrated the software into it’s Windows 8 operating system. To me, Twitter is the social network that’s reluctant to make money, but that all changed when the company went public in September 2013. There were a host of other international sites that were up there in users, but since you probably searched for this blog in English, we’re going to mention the two English networks that round out the bunch. Ah, BlackBerry Messenger. Once beloved by many, and once a symbol of pride for many Canadians, especially during the pre-iPhone days (if you can remember that far back)! Founded in July 2005, BlackBerry Messenger made waves as the secure way to text your friends, but as years went onn, the iPhone and Android began to carve out market share. Rounding out the list is everyone’s favourite business social network. LinkedIn was founded in May 2003. No more than 11 years later, 2014 was a record setting year for LinkedIn, as it saw the company’s published platform take off in a big way and also saw a number of strategic acquisitions including Bright job matching and Newsle. Since writing this post, some people have asked me about Pinterest. So I looked them up! It’s interesting to see how both old (“old” in terms of the tech world) and young companies made this list. Most notably companies like WhatsApp and Instagram that have reached the pinnacle of entrepreneurship, i.e. being sold to Facebook! One site that was a little surprising not to see is Pinterest and Tumblr, with 53 million and approximately 30-50 monthly active users, respectively. For most of the stats gathered here I used this great resource from Wikipedia. I’ll be sure to update it with the latest stats! Lastly, a complete media sites known in 2015. Great article! Sina Weibo is a growing social media platform in China with 600 million users registered. It’s known as the “Chinese Twitter”. I wonder if it will continue to grow next year and be part of the list!